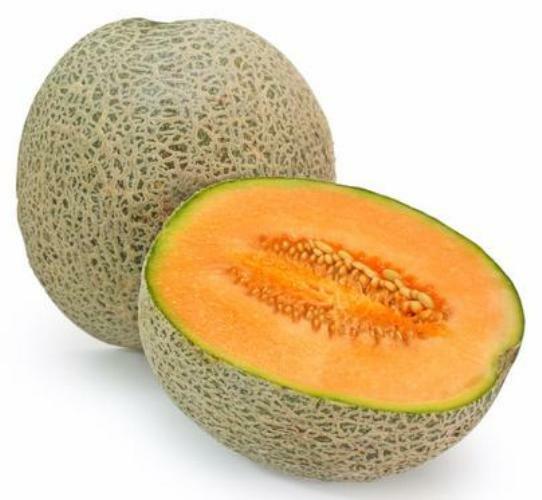 Muskmelon also is known as “Kharbuja” is a well known and eaten summer fruit because of its high water content. It also contains essential minerals and vitamins to maintain the loss of fluids and electrolytes in the season. Just like a watermelon, muskmelon is high in water content and keeps your body cool and hydrated. Let’s see some of the amazing health benefits of muskmelon here on this page. One of the important Muskmelon Benefit is it control weight. Calorie wise musk melon is low in fat but contains a high amount of nutrients. it contains carbohydrates derived from sugars which are easily broken down by the body. It seeds contain a unique fiber which helps in losing the weight. Also, they are high in potassium content which helps in losing the belly fat. Muskmelons contain a high amount of vitamin A which actually strengthens the eye muscles and protects it from future problems. Muskmelons are super rich in vitamin C, which strengthens the immune system. They stimulate and increase the white blood cells which help in destroying viruses and bacteria. They also prevent premature aging of cells. Muskmelons are high in water and dietary fibers content and help people to get relief from constipation and other digestive disorders if consumed regularly. This fruit is very good for the digestion as it provides relief from the acidity and stomach problems. Muskmelons are rich in potassium which helps in regulating the blood pressure and keeps hypertension at away. Health benefits of Muskmelon included curing ulcers. The high quantity of vitamin C in melons helps in curing ulcer problems.